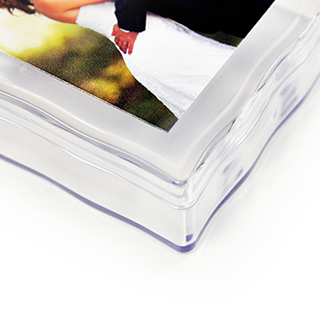 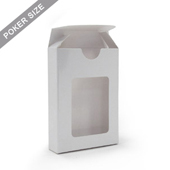 Complete your poker sized playing cards design with a custom plastic case. 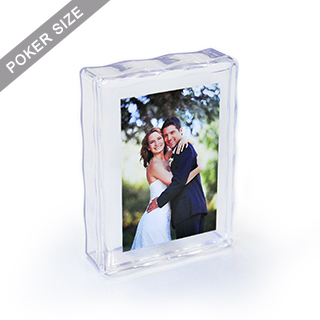 Upload your photo or business logo on our online builder. 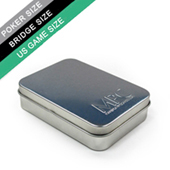 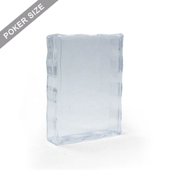 Strong plastic case consisting of 2 parts (body and lid), perfect for protecting poker size playing card decks. 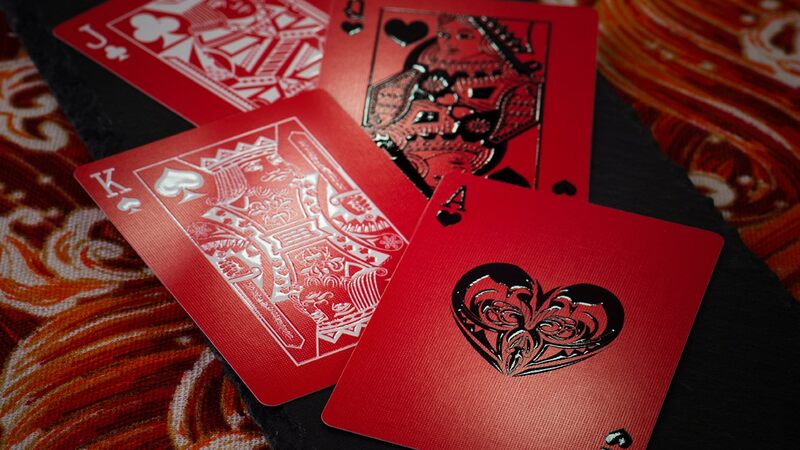 Fit for 54 cards. 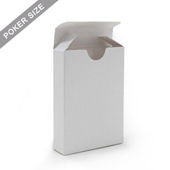 Great for completing a cards gift.